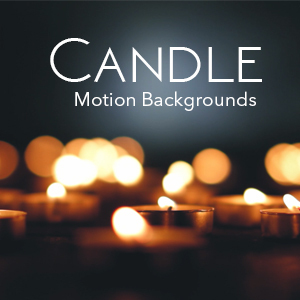 Christmas motion backgrounds are going to be high on demand again, and if you don’t want to be buying all the high-priced, and over used Christmas motion backgrounds that other companies sell, consider buying this one-time purchase of 15 unique motion backgrounds all for a very low price. While we sell each of our Holiday and Christmas motion backgrounds as separate products, we created this Christmas bundle in hopes that we can help save you time and money by putting many of them together and then slashing the price to under $2.00 per background! It’s never too early to start planning ahead for Christmas media.